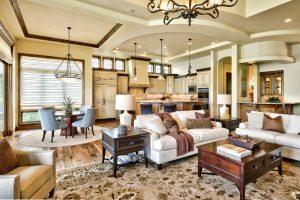 May 3rd, 2017 | Categories: Celebrity Real Estate and Home Staging Tips. 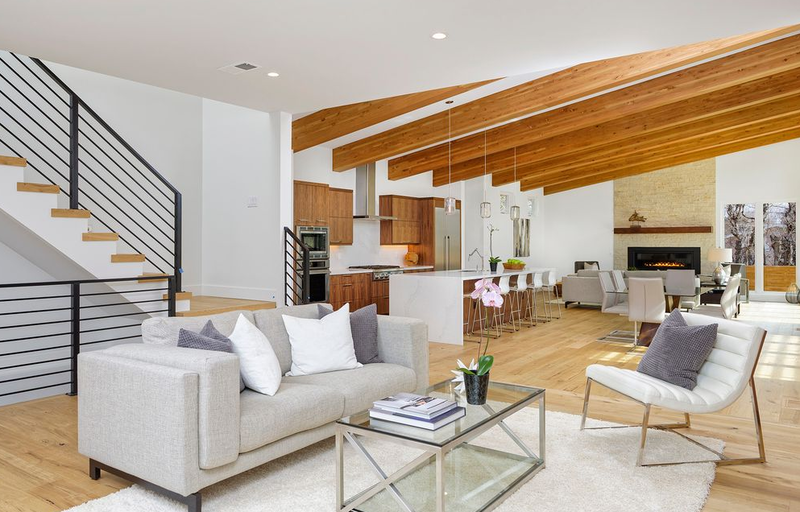 Tags: celebrity real estate, hollywood hills, home staging california, home staging professional, Jared Leto, Los Angeles, and luxury homes staging. Jordan Catalano Jared Leto’s house is for sale. The actor-musician famous for his roles in TV’s “My So-Called Life,” and films like “Requiem for a Dream,” and “Suicide Squad” has listed his four-bedroom, three-bathroom mid-century home. Furthermore, Jared Leto’s Hollywood Hills house is listed for $2 million, according to Zillow. With the vine-covered exterior, recording studio, and location tucked into the hills, Jared Leto’s house is the ideal musician’s hideaway. 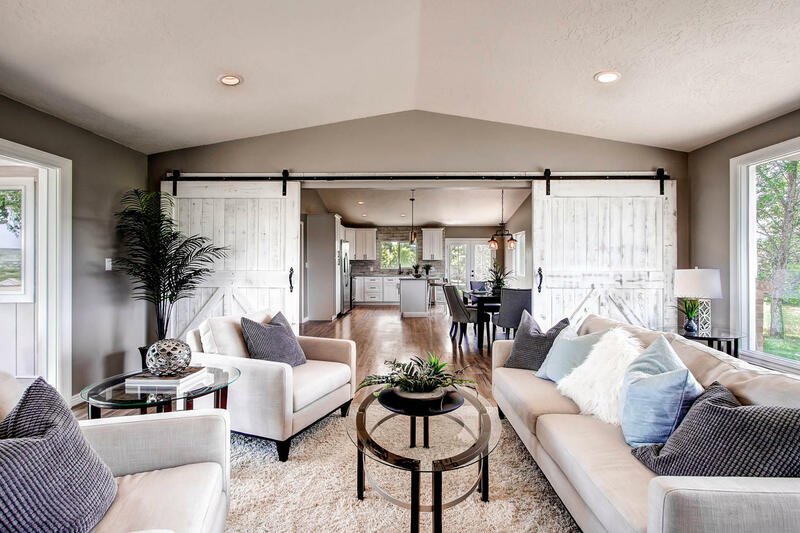 The two-story house boasts clean white walls and clean lines making it a prime candidate for crisp, luxury home staging. 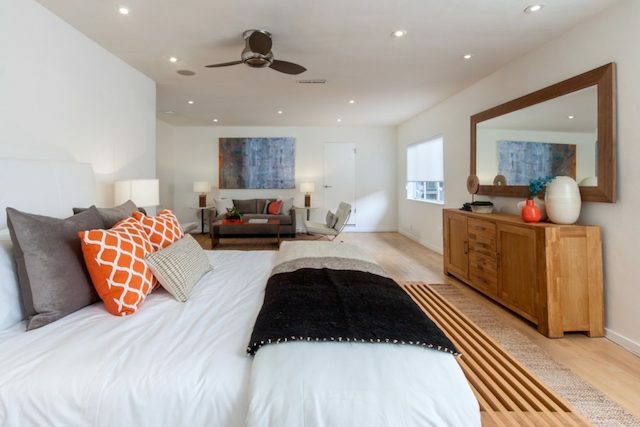 As a result, through an analysis of Jared Leto’s house and a helpful mood-board, I’ll show you how I would utilize home staging to get Jared Leto’s Hollywood Hills home home ready for sale. We’ll play off of the home’s crisp white walls to create a totally neutral palette. 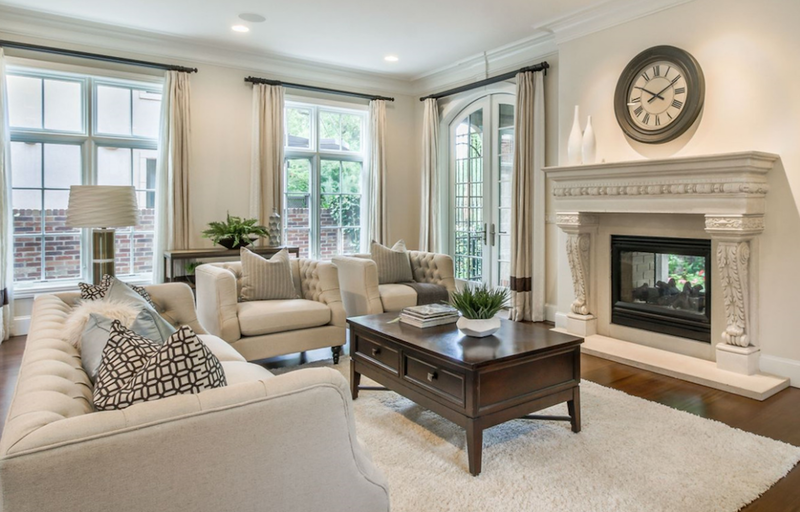 In fact, we’re going so neutral we’ll be giving this home a totally achromatic look. For a Hollywood Hills home that’s also a mid-century beauty, the result of our re-imagining is home staging that’s on point as a little bit boho, and a little bit retro. 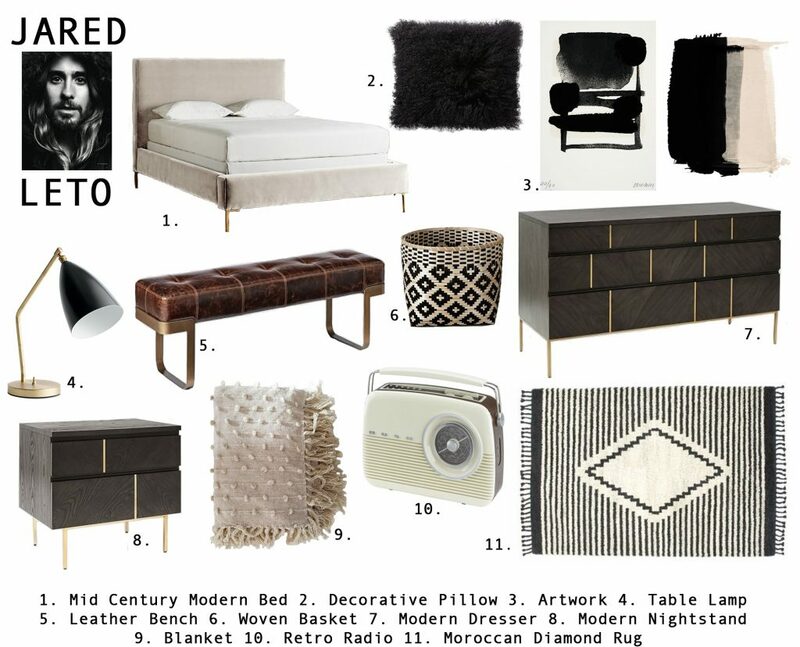 Our Moroccan diamond rug, tasseled throw, and woven basket play to the California Boho vibe of the hills, while a retro radio and clean-lined furniture pieces nod to the home’s mid-century origins. 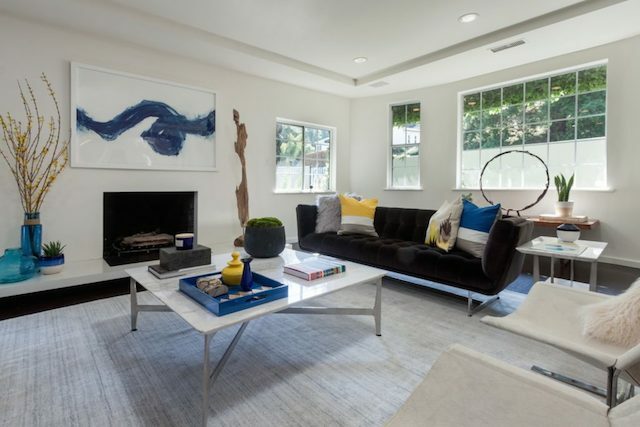 With a color palette that is very Scandinavian, our staging of Jared Leto’s home feels luxurious yet understated. As a result of our re-imagining with home staging, the secluded two-story house is ready for move-in!